Fast 24/7 residential/commercial/automotive locksmith service. For effective commercial and residential locksmith work you need the best service. Our work is known all over washington because we are punctual, quick, consistent and discreet. 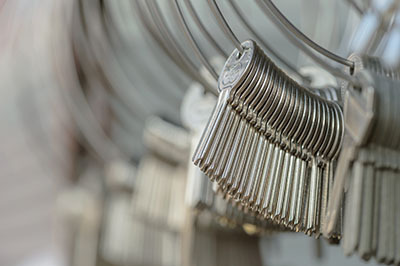 The services of our locksmith include automotive, home and commercial lock repair, change and maintenance.